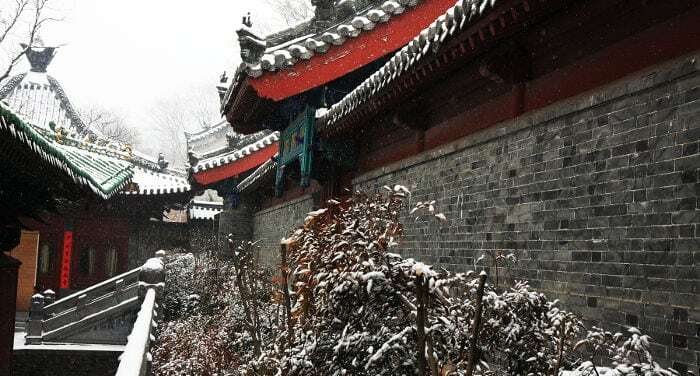 For anyone interested in Chinese martial arts, I’m sure that one of your dreams is to be able to visit a place as emblematic as the Shaolin Temple, and that it would be even better if you could interact with some of its masters. However, organizing a trip to the Shaolin Temple is not an easy task. 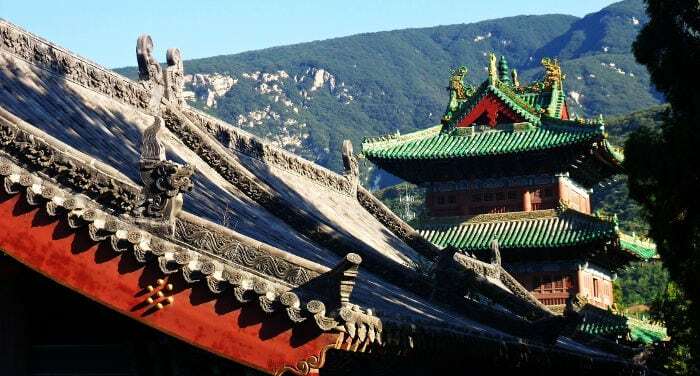 In this article, I want to discuss why it isn’t easy to get to the Shaolin Temple and explain what the most popular tours which include a visit to the temple offer. Luoyang located in the Chinese province of Henan is one of the cradles of Chinese Civilization and one of the ancient Capitals of China and it is a famous touristic spot within China. However, it isn’t a famous place to visit by international tourists. This is the reason why choosing a good hotel in Luoyang, can be a difficult task because most hotels can not host foreigners, don’t meet international standards and/or their stuff can not speaking English. In this article, you will find a review of some of the best hotels in Luoyang, whatever your budget may be. If you want some general tips about how to book hotels in China, you can read our general article here. Yaxiang Jinling Hotel is one of the centrally located hotels in the Luoyang area that offers convenient access to the main attractions of the city. Some of the nearby attractions include Yishu Jie, Tang Dynasty, ZuoAn Heluo, and Ruins of Sui. 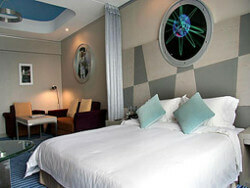 The hotel features a stylish décor and 417 comfy rooms with modern amenities for a relaxed stay. In addition to this, the hotel also provides the guests with a fitness center, tennis court, game room, karaoke rooms, coffee shop, spa, casino, and Wi-Fi in public areas. The front desk staff speaks English and is warm and friendly enough to make the guests feel at home. The hotel is located 18 km away from the airport. The hotel offers great value for money and is ideal for travellers who are looking for a luxury stay at not-so high prices. Today’s article is dedicated to the Shaolin Temple, an emblematic place for Chinese Kung Fu. Here you can find all the information you need to visit this place and much more. Let’s get started! 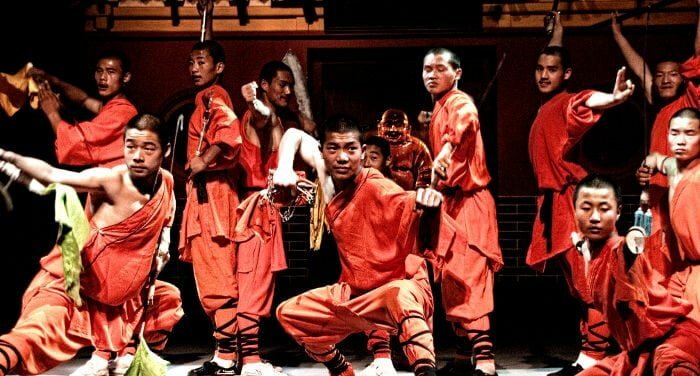 Who hasn’t heard of the Shaolin Temple? However, how many people know where it is? This article was written by Luca Magnabosco who, with a degree in sociology from Trento, lives and works in the remote province of Vicenza. His interests are Chinese culture, folklore, martial arts and social sciences, sometimes simultaneously. When time and money permit, he reads and travels. On his blog, Cambaluq, among other things you will find a more detailed version of his adventures in China. Take a group of old people, the sleepiest you can find, bring them to a public park and make them do exercises of, um, synchronized gymnastics or something of that sort. I recommend: sloooow! 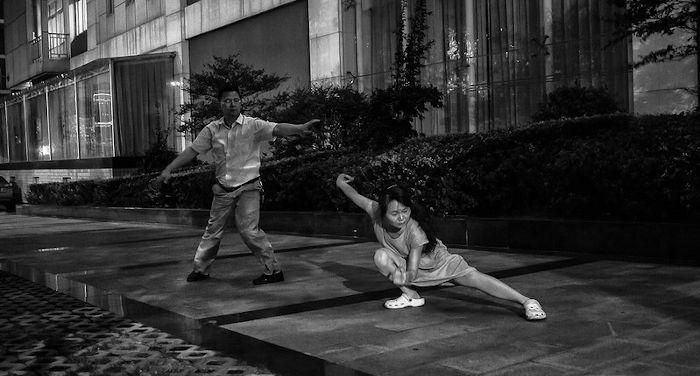 This is the image of Tai Chi popular in the west, where it has been widespread now for decades. Some will tell you it is similar to Yoga, others that it is a form of meditation, the rashest that it is an exotic form of dance. Some basic info about Henan province. 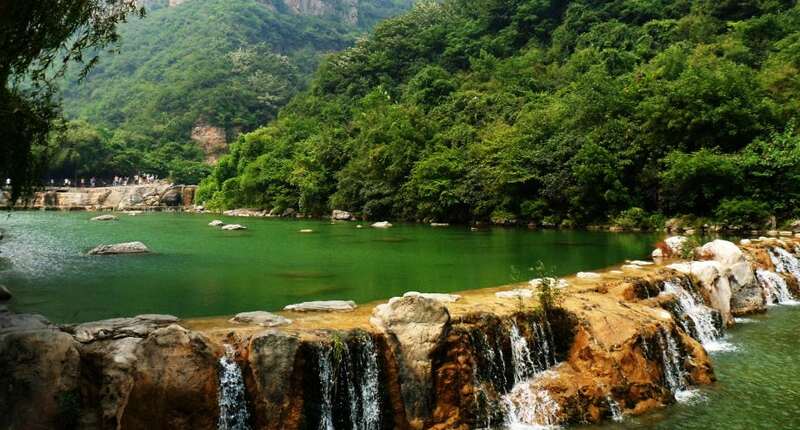 Why you should visit Henan. The places to visit in Henan (with information on how to get there, where to stay and what to do or see). Some general suggestions for traveling in Henan.